It may seem like Search Engine Optimization is too complicated for a beginner. It’s not a surprising belief, given that there are so many moving parts to an effective SEO strategy. But that doesn’t mean there aren’t any simple Search Engine Optimization Indio companies can do on their own. There are small yet useful tricks that people can do, from improving components of their webpages to simply changing their routine, that can help improve their SEO. Research Keywords – this is one of the most important parts of SEO. And it is one of the key parts of search engine optimization Indio Companies can do on their own. At least, when they are just starting out. There are many free tools available out there. And something as simple as relying on Google’s search suggestions would be enough to get you started. For the more involved keyword research, you should get the help of a reputable SEO company like Blitz Marketing Group. Spying on Competitors – it seems really shady when you put it in writing, but looking at what your competitors are doing is part of any business. The Internet makes it that much easier, because you can easily see what they are doing with their websites and social media pages. There are also competitor analysis tools available, and of course a digital marketing firm like Blitz Marketing can also help. Produce High Quality Content – SEO is useless if you don’t have content that provides value to readers. Fortunately, producing content is part of what a business will do anyway, if they want to build an online presence. What’s left is to ensure that said content is search optimized. 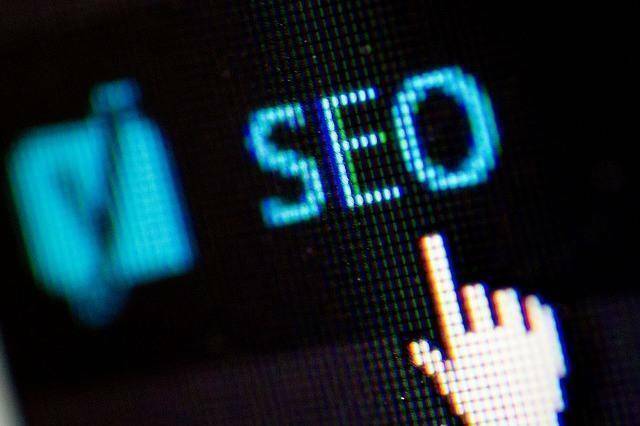 Any business can start their own SEO campaigns. But if you really want to maximize the power of the Internet, and you don’t want to waste time and effort doing the wrong things, you need Blitz Marketing’s help. We have years of experience providing SEO, digital marketing, and web development services to clients in Indio and nearby areas. Contact us today and we will give you the same brand of quality service.